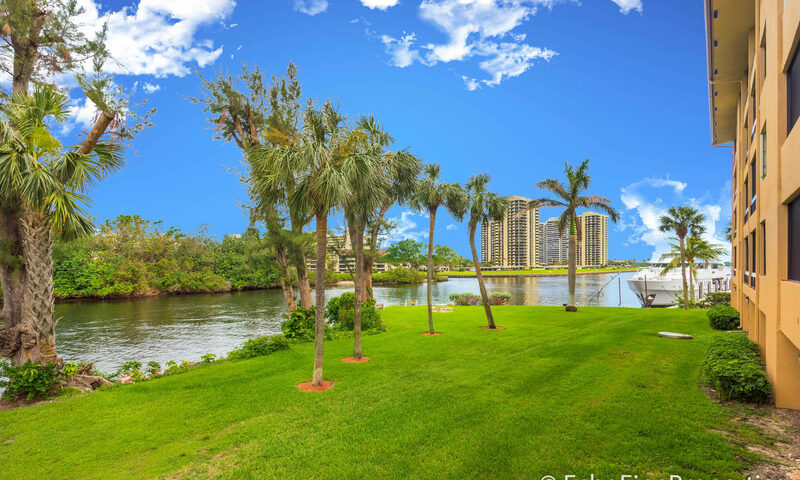 Intracoastal views is only one of the highlights of the fabulous 4-story waterfront condos in Marina Bay in North Palm Beach. 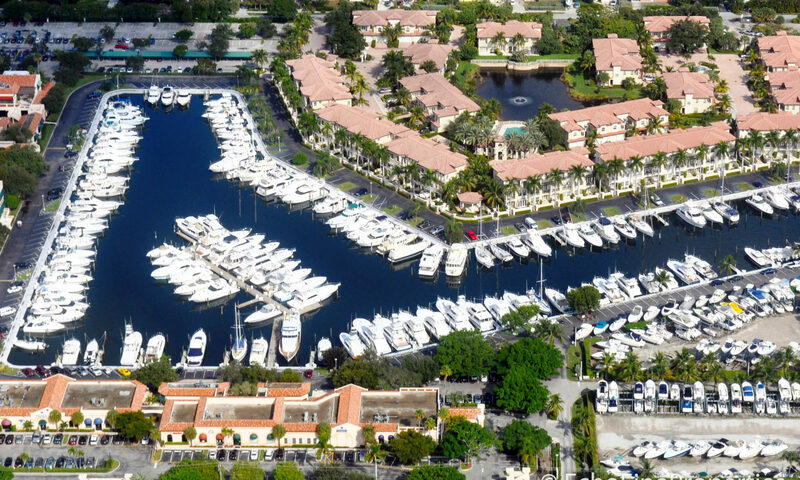 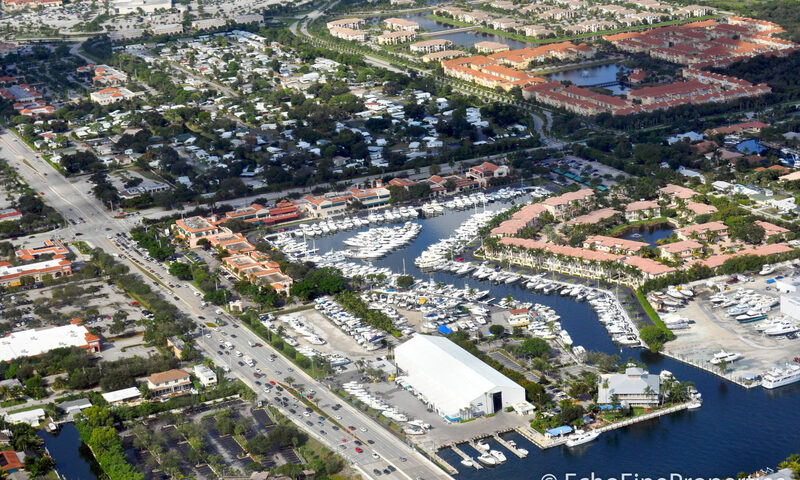 Many condos in Marina Bay feature ceramic tile floors, split-bedroom floorplans, walk-in closets, screened balconies, and cooking islands. 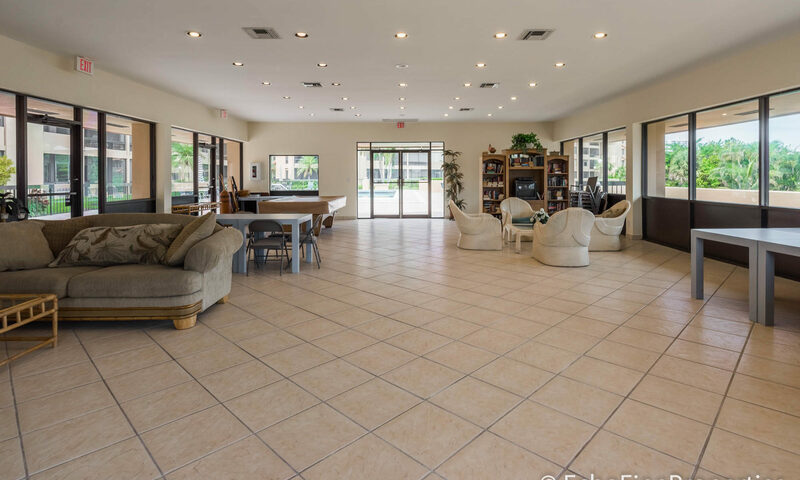 Residents also enjoy amenities including a heated pool, lawn care, covered parking, picnic area, and game room. 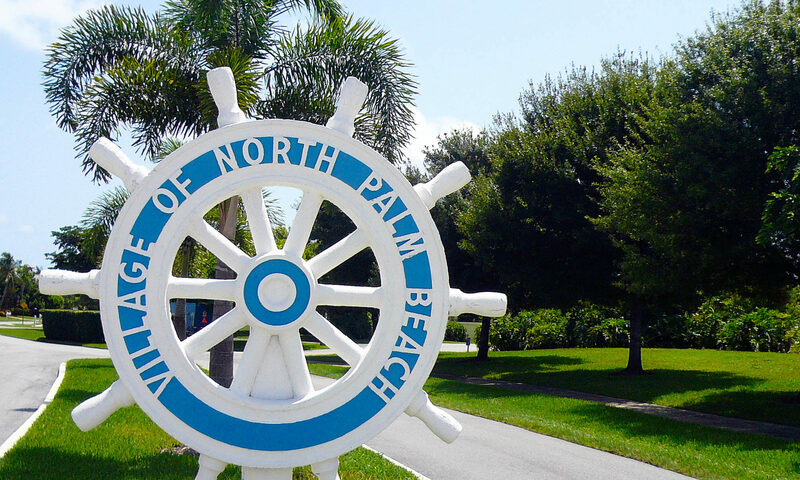 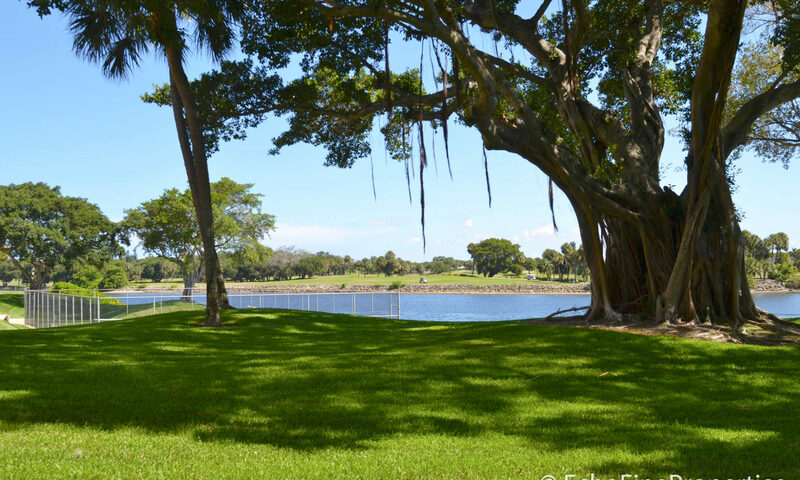 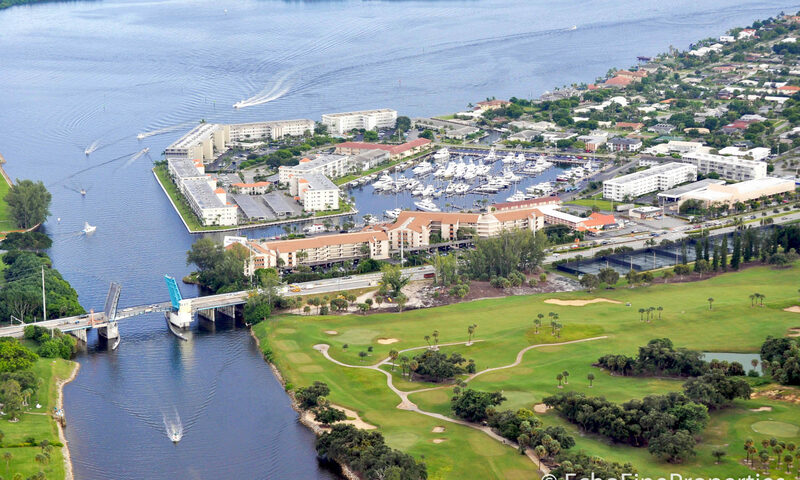 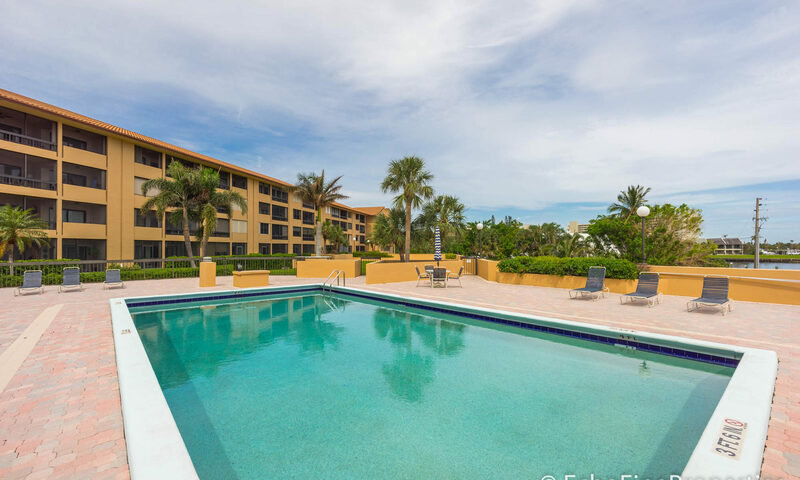 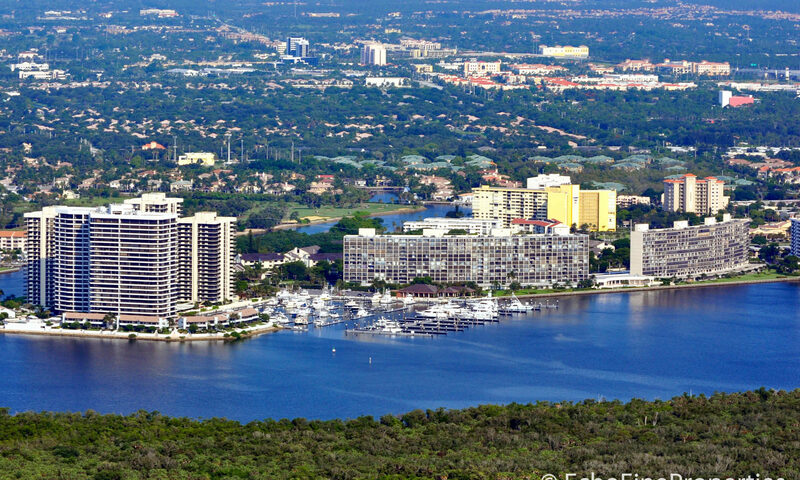 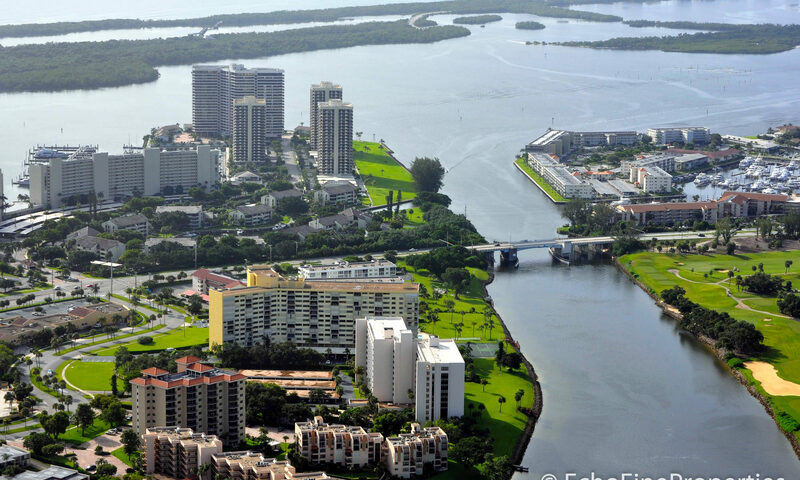 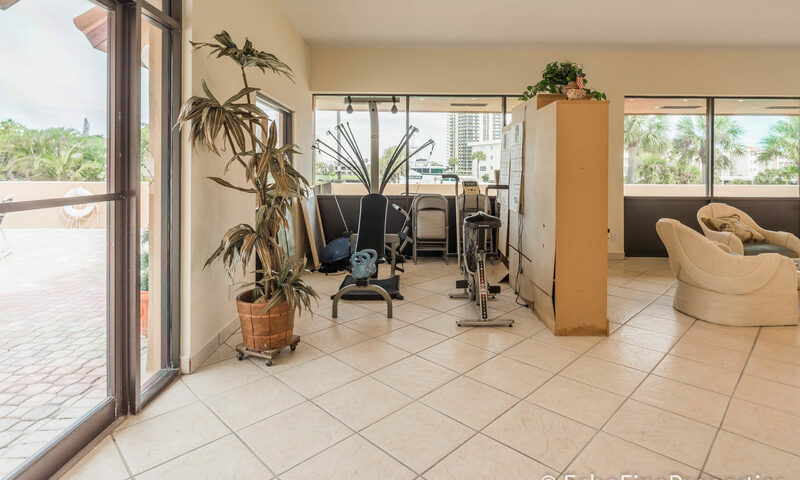 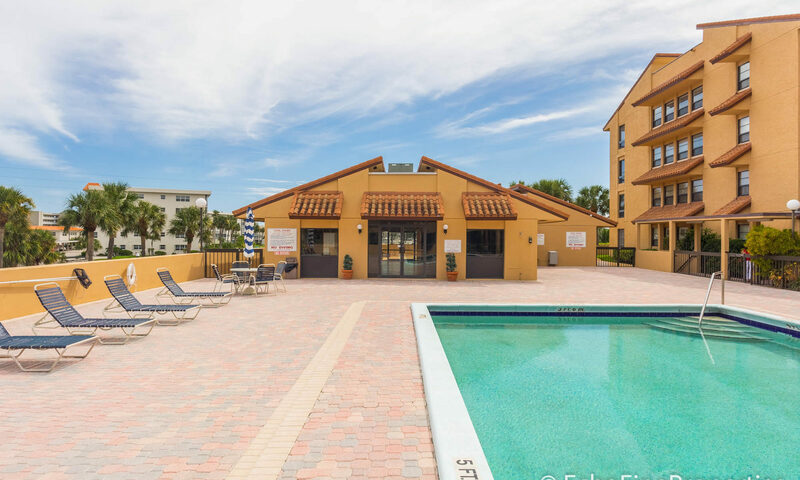 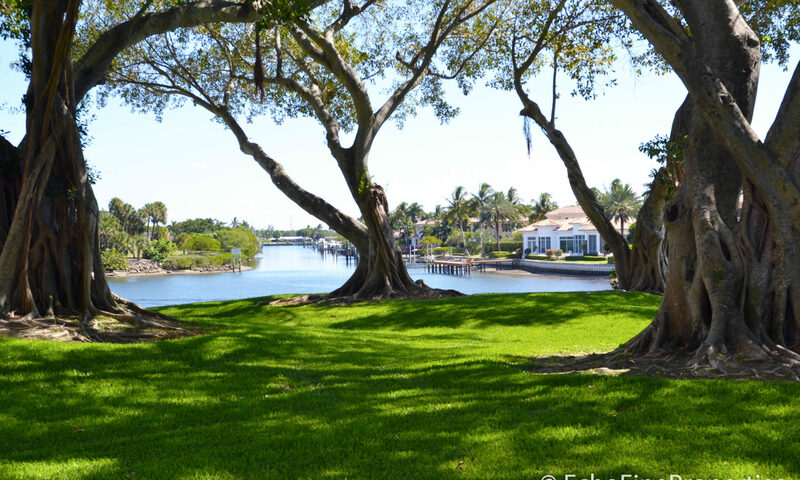 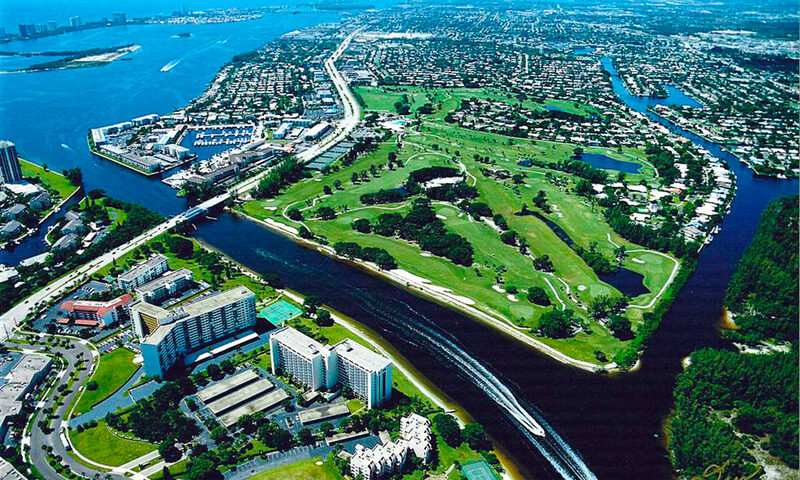 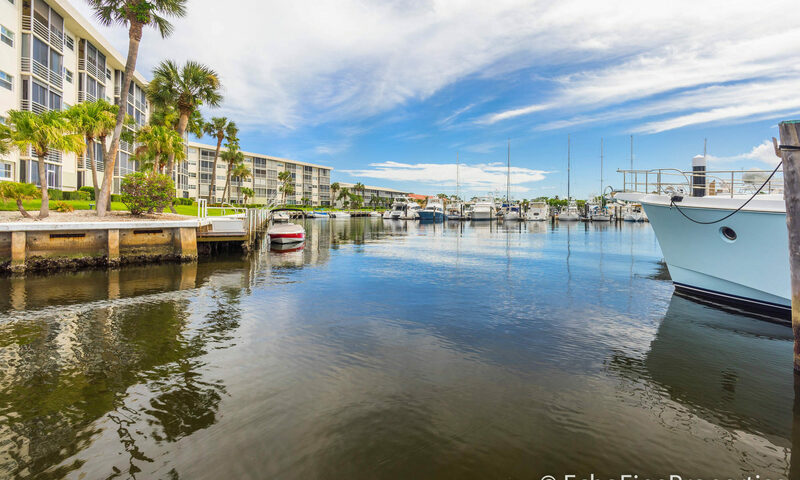 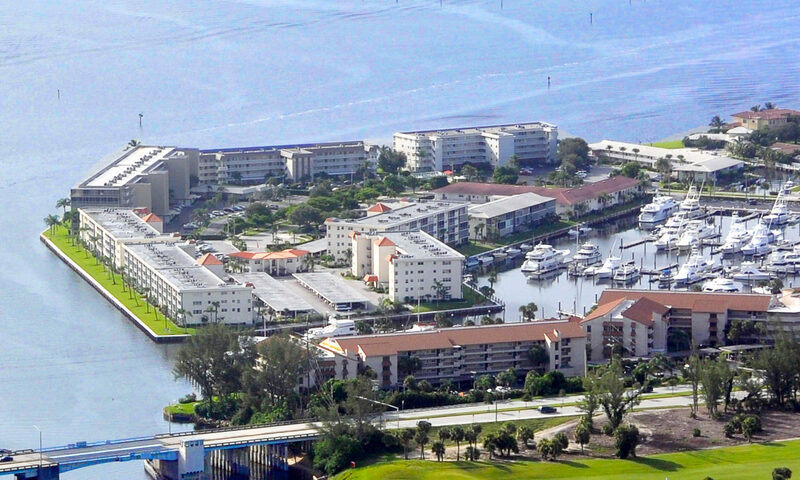 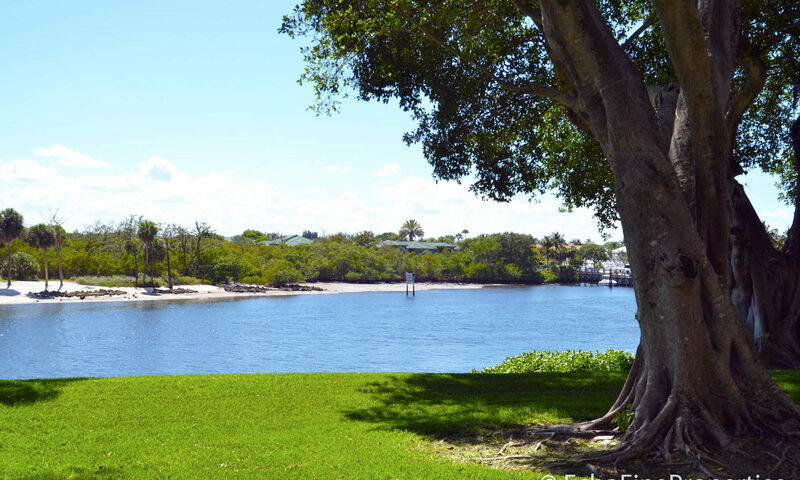 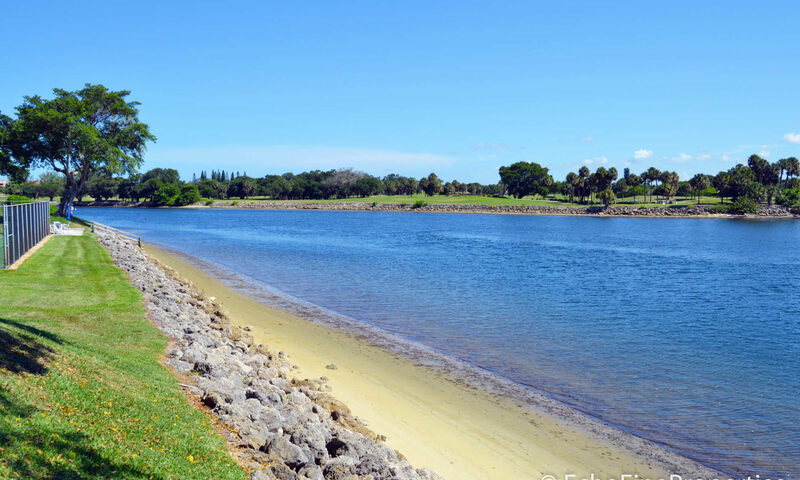 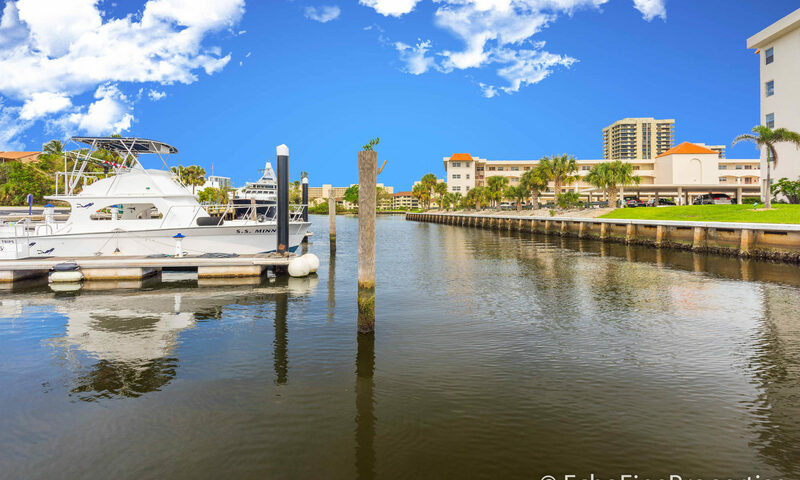 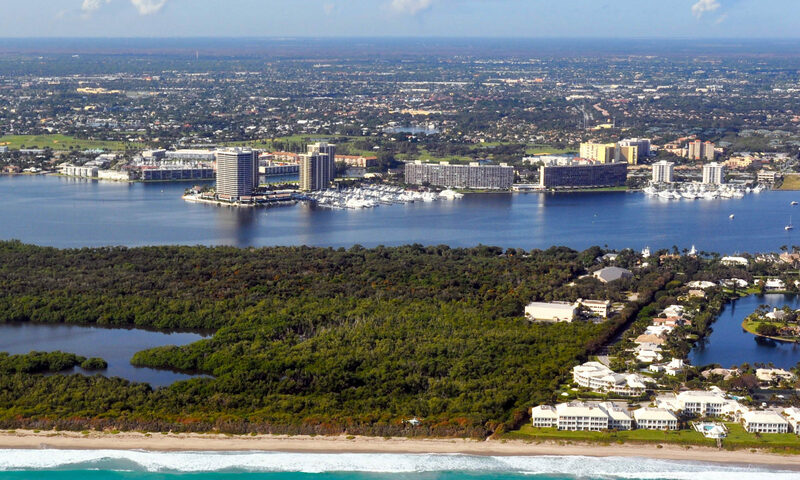 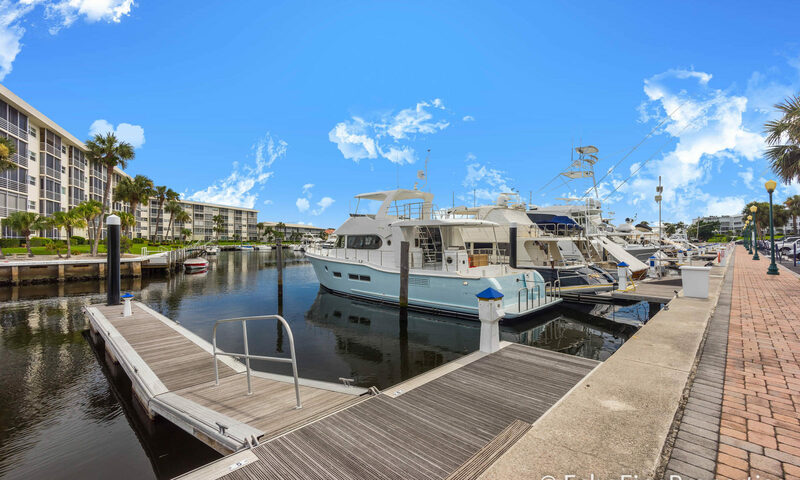 These North Palm beach condos for sale are conveniently located near A-rated schools like North Palm Beach Elementary, and first-rate recreational areas including John D. MacArthur Beach State Park, BallenIsles Country Club, PGA National Golf Resort, and Delacorte Park. 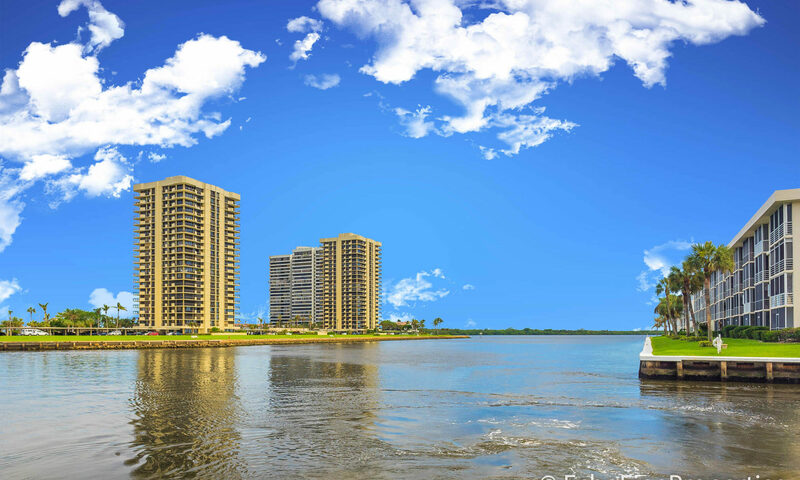 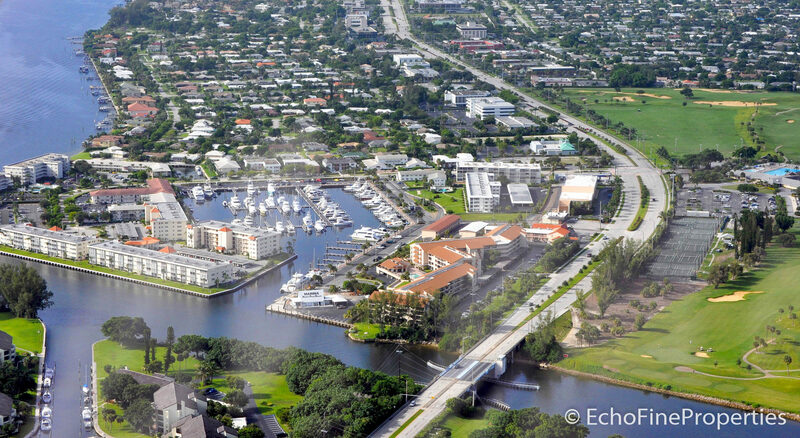 I am interested in learning more about Marina Bay homes.